What are Green Supplements and Do I Need Them? 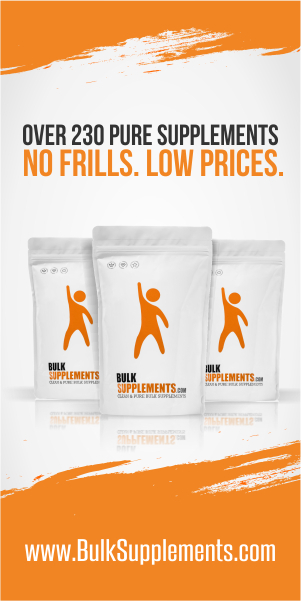 Greens supplements are probably the fastest-growing supplement classifications in the marketplace. The term greens are somewhat of a generic title when it comes to talking about dietary supplements. There are just “plain” greens and super greens sometimes called green super foods. The term greens refer to leafy vegetables that are readily available in the grocery store. Super greens, on the other hand, are derived from algae and various types of grasses. Green foods of any kind – whether kale, broccoli, or arugula — have proven to be extremely nourishing, extremely beneficial, and do nothing but good things for your body. But this new trend of discovering super green foods just may make nutritional eating on- the- go that much easier for extremely busy people, with little time to prepare and cook the nutritious meals we need. Green supplements have recently become a focus of modern organic health practices around the United States. Juice counters and natural health supermarkets create drinks with spirulina, vegetable juices with chlorella, and power shots of wheatgrass. Naturopaths have been known to recommend super green foods to assist in the treatment of health conditions ranging from asthma to HIV, to lupus. The primary distinction between greens juices and powders are the calories. Greens health supplements consist of powdered remains of numerous fruits, vegetables, and herbs which have been either freeze- or light-dried, so the final result is calorie-free or very low-calorie. The light dehydrating process seems to be favored over freeze-drying (if you’ve got the option) since the freezing method may decrease the presence of nutrients like pantothenic acid and vitamin b folic acid. Additionally, greens supplements will often contain a greater variety of elements, getting the ingredients into the supplement isn’t restricted to what could be easily pressed and juiced. When choosing whether to consume the greens cold-pressed or powdered, there are significant differences to keep in mind. In spite of their similar names and elements, greens powders or supplements are considerably distinctive from fresh-pressed green juices, so it is challenging to determine a clear nutritional winner between them. If you currently consume the recommended five to ten servings of greens per day the extra antioxidants, phytochemicals, vitamins, and minerals contained in supplements won’t be able to provide much more of a benefit when compared to the fruits and vegetables you’re presently eating. That being said, when you eat a low-carbohydrate diet or even a tiny amount of fresh fruit and veggies, then a greens supplement is usually beneficial concerning a person’s supplement regimen. Green powders show minimal if any, fiber since the amount of the product ingested may be so tiny and concentrated.